Drake is having a helluva good time during his Assassination Vacation Tour overseas. 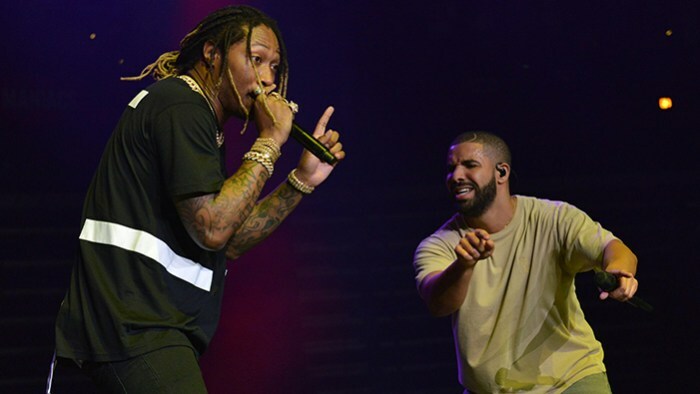 Drake's U.K. tour has had special guest appearances by J. Cole and Future, and he just wrapped up a seven-night run at the O2 Arena in London. 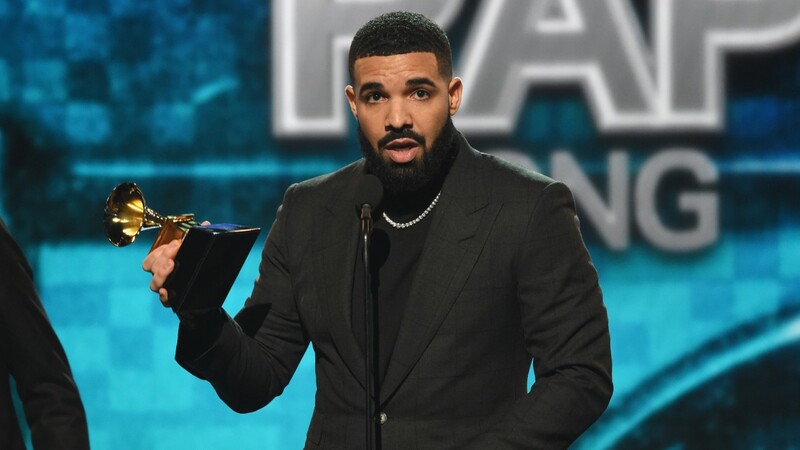 To give U.K. fans another treat before closing out the tour next week in Amsterdam, Drake joined BBC Radio's 1Xtra Rap Show's host Tiffany Calver as the special guest co-host. 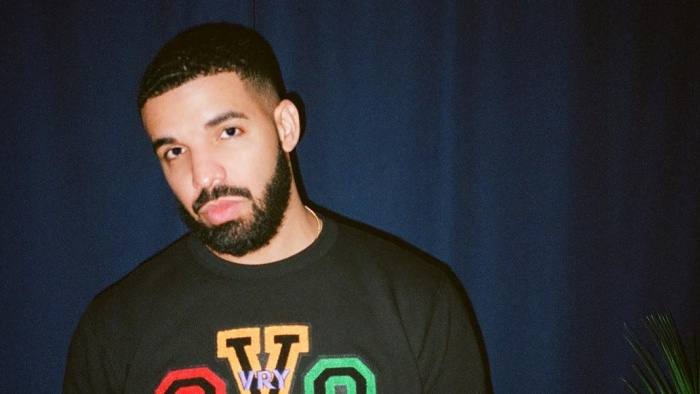 Discussing everything from touring with Tory Lanez to confirming plans to release new music this year, the 6 God was an open book on the air, even while discussing the speculation people have about his different accents. "I felt this pressure to be American, sound American," he said about the beginning of his career. With over 10 years in the game under his belt, the superstar now feels comfortable speaking in his natural accent. He also addressed the "culture vulture" conversation that has often come up when discussing his legacy. During the interview, his feud with grime rapper Wiley came to a head when Wiley accused Drake of "cultural appropriation" and called him a "pagan" in a series of now-deleted tweets. Previously, Wiley criticized fellow U.K. artists Skepta and Dizzee Rascal for hanging out with Drizzy for Western clout. Drake took the opportunity to address Wiley on air. "'Oh that's some culture vulture..', I don't know what that means," he said. "I'll never understand how supporting somebody's song or giving someone a song isn't admirable. I had to get that off my chest." Wiley addressed Drake again, this time on Instagram. He posted a clip of the interview and tagged Drake in the video, stating, "If what I was saying was wrong you would of stayed silent." Drake and Tory Lanez have five shows left on their Assassination Vacation Tour. The first two shows are at Sportpaleis in Antwerp on April 19, 20 and then the tour has its last call at Ziggo Dome in Amsterdam on Apr. 23, 25 and 26. People accusing Drake of appropriation must not know much about "the 6"